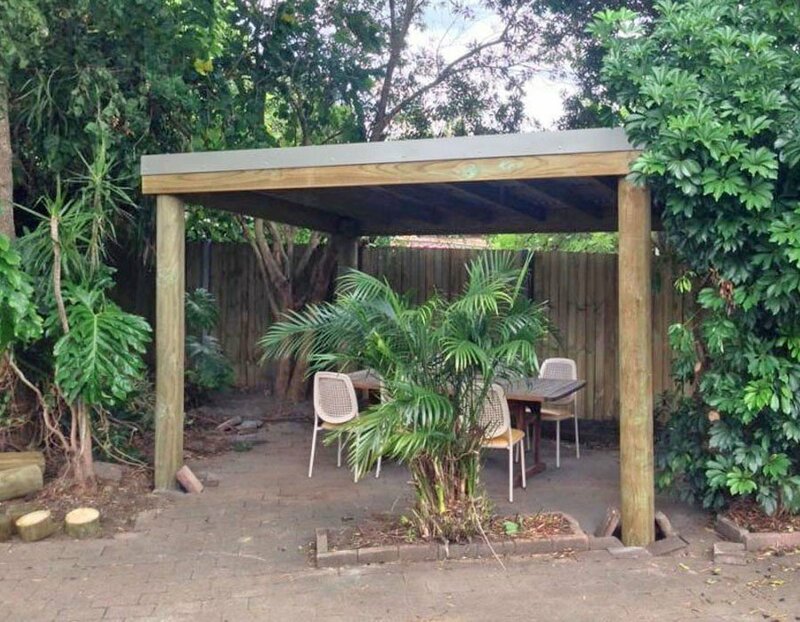 Pergolas are a popular backyard feature that many Australians are opting for. They are incredibly versatile, offering a place to relax out of the harsh sun, host a party or even somewhere to park a vehicle. The modern pergola really offers a wide range of uses. If you’re contemplating adding a pergola to your home, then consider these key elements. Pergolas do great in any location. Many homeowners like to put their pergola back away from the home as a separate place away to relax. Others like to put their pergola poolside, making for a lovely shaded oasis. If being used as a covered area for vehicles, then pergolas often go close to the house. Aarons Outdoor Living offers pergolas in a range of sizes starting from 3m x 3m, so even smaller backyards can benefit from one. Because pergolas are open and airy, they don’t feel like they take up a lot of space. The posts are there for you to decorate, and the way you do so will really add to the atmosphere. Numerous pergolas are used for climbing vines. Bougainvilleas provide vibrant flowers and grow fast. Golden Trumpet Vines produce lovely yellow flowers with orange stripes on an evergreen vine, giving a bright look to your pergola. Wisteria is another popular climbing plant that will give perfectly pastel coloured flowers. Although your furniture will be shaded, you should still go for outdoor furniture that will be able to withstand the outdoor elements. They are generally lightweight and easy to clean. Furniture doesn’t have to mean a table and chairs. You can also go for a hammock to lounge in on those lazy days. Many homeowners love pergolas for the sheer purpose of growing certain plants. 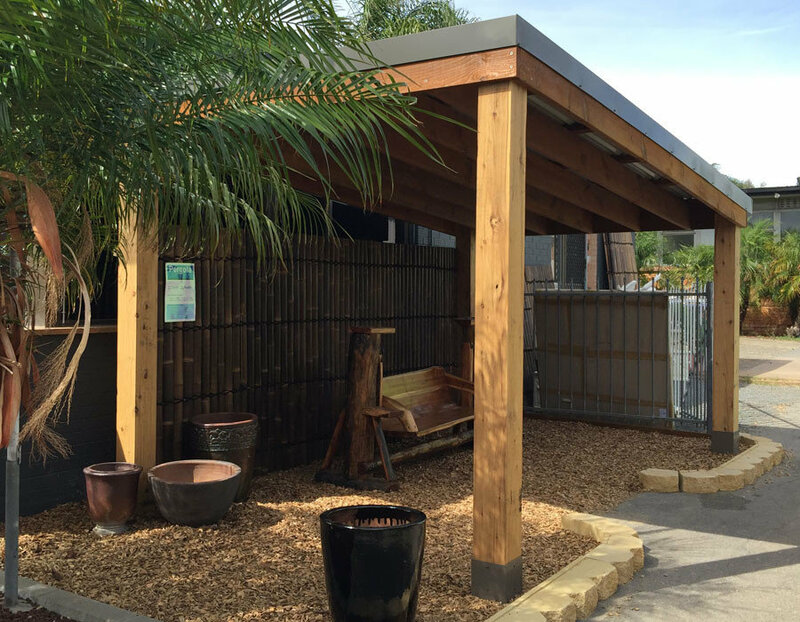 In addition to the vines and plants that can be used as post adornments, the space inside the pergola can also be utilised, especially for those plants that benefit from a bit of shade. Hydrangeas, Rose Myrtle, and Gardenias as just a few examples of flowers that do best in the shaded area. They will also bring a lot of colour and fragrance to your backyard! The modern pergola is often found with decking, allowing you not to have to walk around on grass or dirt. It provides a safe place for furniture and is helpful if the ground below is a bit uneven. Pergolas are usually seen in a natural finish of some sort to suit the outdoors. The wooden look goes great with most styles, especially when combining with plants. Aarons Outdoor Living offers a lighter, more natural look as well as a cedar- or walnut-stained finish for a slightly darker, but still natural look. If you plan on using your pergola during the dark evenings, then you will need some form of light. It can be as simple as using fairy lights wrapped around the posts and along the top of the pergola. These lights add to the atmosphere, especially if you are having a party, but they also won’t be too bright as to disturb the neighbours. Pergolas go great with the look and feel of any home. 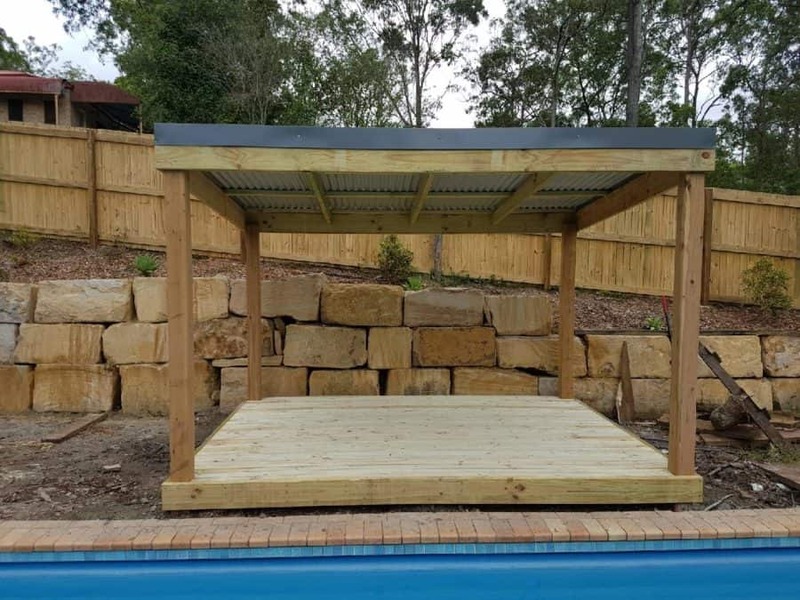 Their versatility makes them a favourite amongst backyard structures, and you can have your own with Aarons Outdoor Living. 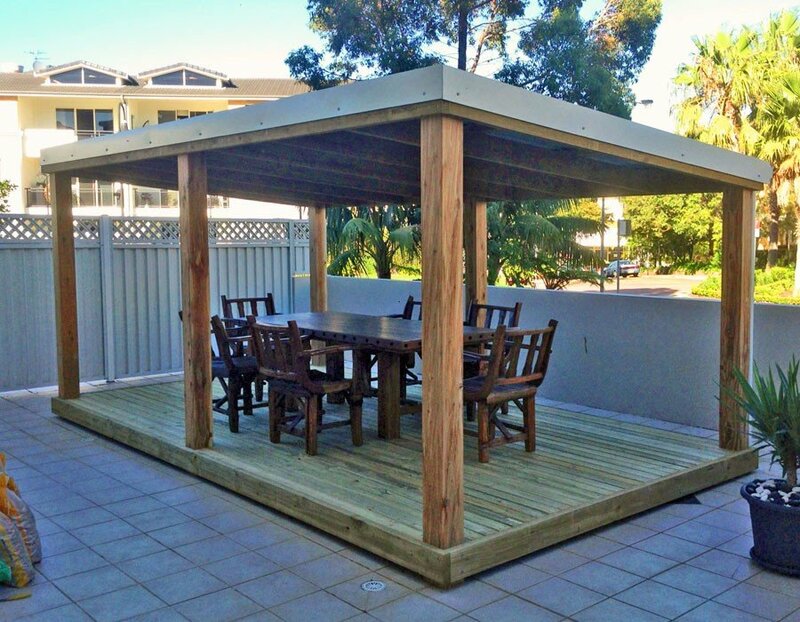 Our pergolas are made to order with a range of options to suit any backyard. If you’re wanting the perfect way to enjoy your backyard whilst staying shaded, then our pergolas are the solution. Contact us to talk to one of our friendly team members about how we can find the right structure for your home.